All three plans are subscriptions with recurring payments. The Single User Monthly plan is billed each month. The Single User 12 Month plan and Premium Member 12 Month plan are up-front payments and billed every 12 months. All Subscription plans can be cancelled at any time and will continue to work for the length of the current billing period. The FREE TRIAL period runs for 7 days and can be cancelled anytime. If you choose to continue with EC2D after the trial period, your card will be automatically billed to ensure continued access. Special Note: For rural and remote schools please contact us for further assistance. Over a 12 month period the ‘Single User Monthly’ plan cost $299.40. The ‘Single User 12 Month’ plan breaks down to $14.95 per month. With a saving of $120 over the ‘Single User Monthly’ plan. The ‘Premium Members’ plan breaks down to $155 per month. The Single User option grants one licence to the purchaser and it is designed to be used by the purchaser only. The Multiple User option grants a licence to a school for up to 12 simultaneous logins. It is designed to provide enough access across a whole school. The Multi User Business Premium plan is not allowed to be shared across multiple schools or locations. Are teachers or student counted as ``Users``? In both Single User and Multi User plans, the “User” is considered to be the holder of the account login. i.e. the teacher leading their class. For Single User plans, only the purchaser may be considered the “User”. For the Multi User plan, while a school may be the account purchaser, the “Users” would be counted as the individual teachers. The Multi User option allows for 12 simultaneous logins from a single location / school. A Multi User account may not be shared between schools or similar. What is Every Chance to Dance | EC2D ? 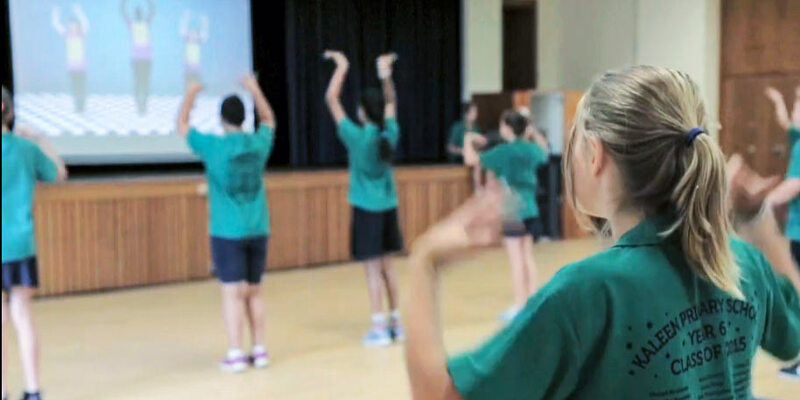 Every Chance to Dance is the first online dance resource to deliver arts, health and physical education outcomes to Australian primary schools. 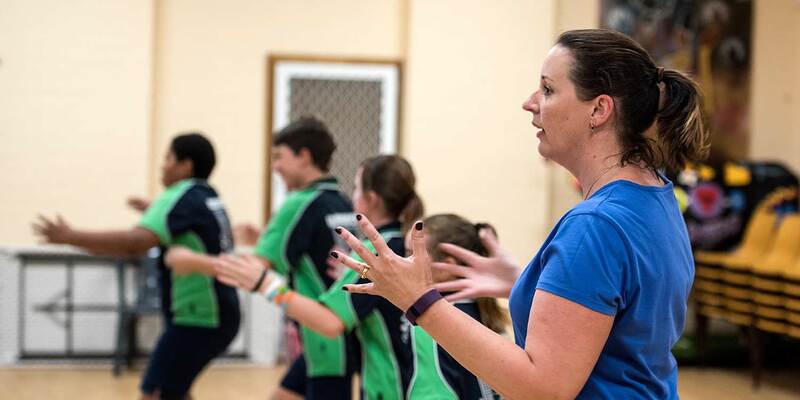 Aligned with the Australian Curriculum, Every Chance to Dance gives teachers a fun, practical tool to provide a high quality learning experience for their students. Is it aligned with the Australian Schools Curriculum? 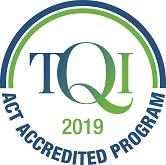 While focusing primarily on dance each of the modules also includes lessons that align with other areas of the arts curriculum – including health and P.E. Is it just for schools? Not at all. While it is designed to align with the Australian Primary School Curriculum it can be used by anyone. Is it available outside Australia? Though designed for Australian primary schools, Every Chance to Dance can be used across the world. There is no guarantee EC2D will align with your countries specific outlines for teaching dance in school. Will EC2D work on my mobile device? EC2D is built to work on most modern mobile devices. You can subscribe using most credit/debit cards or by using your PayPal or Stripe account. Business Premium users may sign up using alternate methods if needed. Contact us for more information. Your access will run until the end of the subscription period.